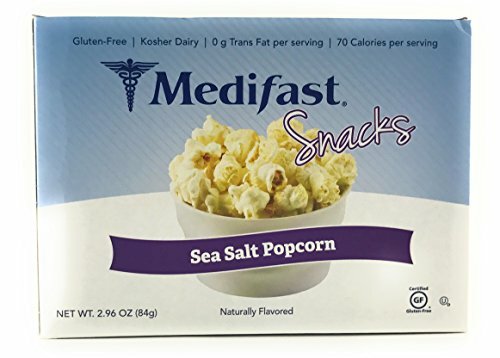 Nothing says snack time like popcorn, and ours packs a powerful, perfectly salted crunch! Convenient bag packaging so you can take it on the go with you anywhere. If you have any questions about this product by Medifast, contact us by completing and submitting the form below. If you are looking for a specif part number, please include it with your message.